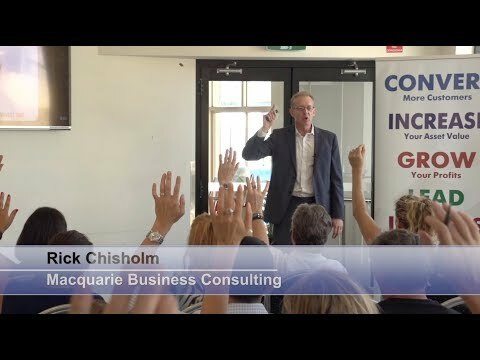 Northern Beaches | How To Dominate Twitter For Your Business - 31 August 2018. Register Now! With around 3 million active Australian monthly users, Twitter is a great place to develop and promote your business, interact with your customers, monitor conversations about your company and your competitors and generate leads and customers. In this month’s special presentation, Tony Hollingsworth from Ompty Media will share with us how you can dominate Twitter for your business. 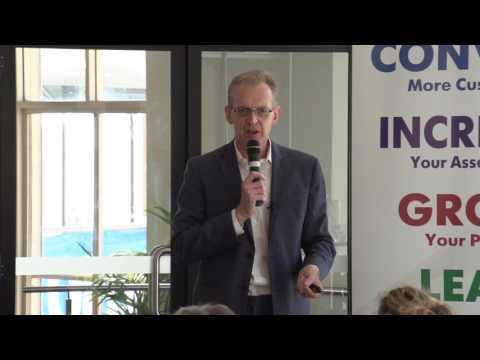 Tony will share how to build your Twitter profile, use twitter for social listening, use hashtags more effectively, grow your audience in Australia, getting your tweet to appear on the Q and A TV show and get the big media to retweet your tweet. Tony Hollingsworth is the Director of Ompty Media – OmptyMedia is a unique media and technology business. They are content creators and a one-stop shop for hospitality businesses looking for reliable partner to market their business, build and manage their website and social presences (Instagram, Facebook, Twitter and more), menu design, menu production and more. They run a wide range of services including online and offline marketing strategy, search engine optimisation, social media management, online advertising, content creation and business systems.